We're part of an international, public company listed on the London Stock Exchange. We have opportunities in sales, design, production, shipping, marketing, SEO, support, customer service, programming and development. We operate in the UK, Ireland, France, The Netherlands, New Zealand and the United States. If you're exceptional at what you do, and think we should be hiring you RIGHT NOW, then email your CV to talent@flyerzone.co.uk. Tell us what you could do for us and make us want you. 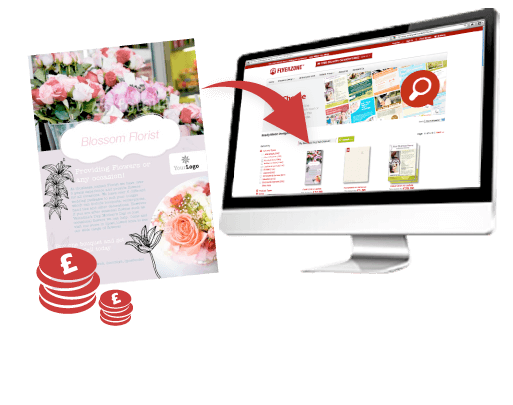 If you're a freelance designer, or want to earn some cash in your spare time, you could sell your designs through Flyerzone. Learn more about Selling Your Designs.